A huge Pew Charitable Truest telephone poll of American Jews confirms many of the things learned by previous religious polls conducted by Barry Kosmin and colleagues under the rubric of the American Religious Identification Survey. What is striking is how dissimilar the mainstream of Jewish Americans is to the ruling Likud Party in Israel, headed by Prime Minister Binyamin Netanyahu. Netanyahu and his party use Judaism and Jewish heritage as the basis for the construction of an exclusivist, nationalist, hardline ideology hostile toward and suspicious of non-Jews. Netanyahu even sponsored a campaign of television commercials attempting to shame American Jews for dating non-Jews or commemorating Christmas. 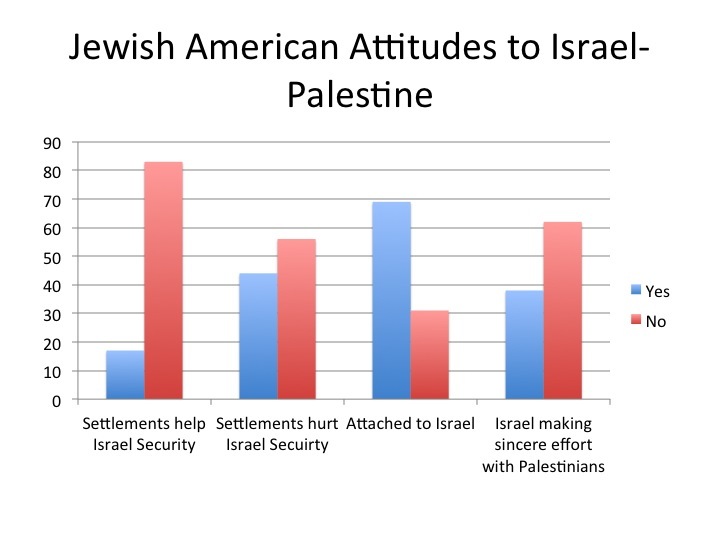 31% of Jewish Americans in this poll said they did not feel attached to Israel. Another 39% are only “somewhat” attached. The strong Israel nationalists are only about 30%. 62% of Jewish Americans do not believe that the Israeli government is making a good faith effort to negotiate with the Palestinians, though they have an even lower opinion of the Palestinian Authority. 83% do not agree that the construction of Israeli settlements on the Palestinian West Bank helps Israeli security, a key plank in the platform of the ruling Likud Party in Israel. 44% of Jewish Americans, on the contrary, assert that this settlement of Palestinian land is actively harmful to Israeli security. 72% say that there is a lot of discrimination against Muslim Americans. Only 42% say that there is a lot of discrimination against Jewish Americans. They really like Christmas trees. 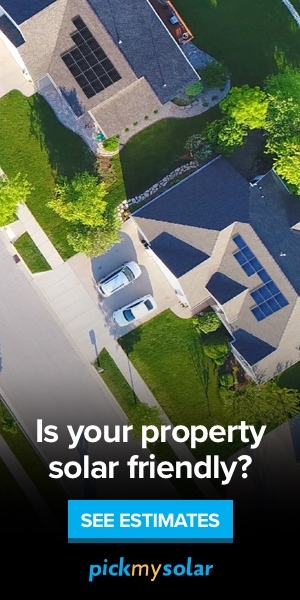 62 percent had them in their homes last year. A majority don’t think it would take anything away from their Jewishness to recognize Jesus as the Messiah. I suspect they mean by this the common American conviction that all the major religions are in some sense true, rather than that they approve of sectarian groups like Jews for Jesus. Almost 6 in ten of Jewish Americans who married in the past decade and a half married non-Jews. For non-religious Jews, the percentage is nearly 8 in 10. Note that sociologists sometimes use endogamy (marrying within an in-group) as a measure of ethnic identity. By that standard, American Jews of no religion are not an ethnic group! And among the Millennials, over 30% say they are not religious. AIPAC, the Zionist Organization of America, the Jewish Institute for National Security Affairs, the American Enterprise Institute, and the Anti-Defamation League (which too often defames other people) are completely unrepresentative of Jewish Americans. But they do represent a few very wealthy super-nationalists such as Sheldon Adelson and (on his bad days) Haim Saban. One of the takeaways of the poll is that American politicians and media should stop being so afraid of the American Likudniks, who very ironically use their extreme nationalism to accuse other people of being bigots. The Israel lobbies don’t represent most Jewish voters, and if voter sentiment is the issue, they can most often safely be defied. Likewise, organizations such as CAMERA, who monitor journalists and attempt to discipline them or get them fired if they dare criticize Likud policy, should just be ignored. They don’t speak for Jewish Americans. They speak for a small group of fanatics.